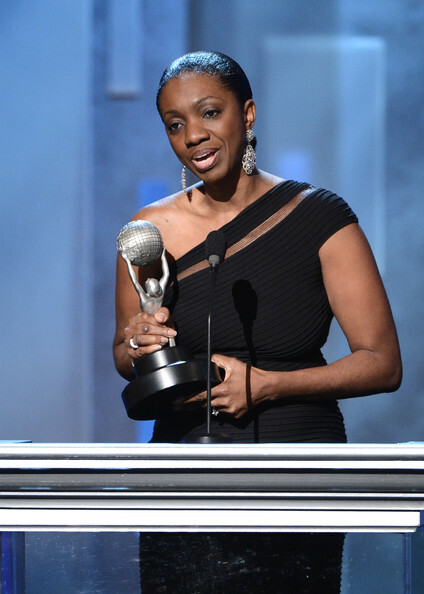 Congratulations to New York Times Bestselling Author Kimberla Lawson Roby for winning the 44th NAACP Image Awards For Outstanding Literary Work – Fiction, for ‘The Reverend’s Wife,’ the ninth installment in her popular Curtis Black series. It’s been months since Reverend Curtis learned that his wife Charlotte had affairs with two different men, and for now, he continues to be cordial and respectful to her. But he’s also made it clear that once their son Matthew graduates high school, he will be filing for divorce. Charlotte, on the other hand, continues to do everything possible to make amends in hopes of saving their marriage. Unfortunately, Curtis is ready to move on and is being propositioned by a woman who desperately wants to become the next Mrs. Curtis Black. When the situation heads down a path that is frighteningly shocking, could it be the final blow to this once blessed union?